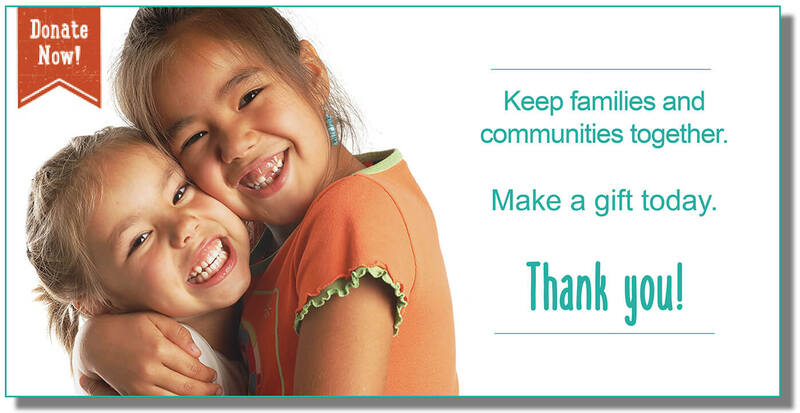 Addressing child abuse and neglect is at the core of NICWA’s mission and priorities. This work is far reaching and includes our efforts to work collaboratively with tribal communities, families, and others to target the precursors to child abuse and neglect to prevent it from occurring. It also entails addressing tribal and state systems’ responses to child abuse and neglect that involve American Indian and Alaska Native (AI/AN) families and children. 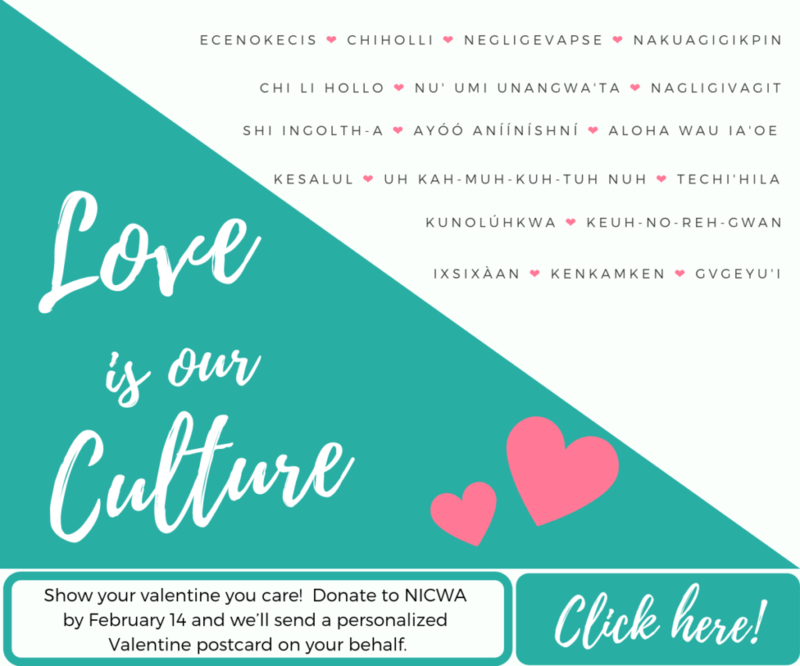 NICWA partners with the National Congress of American Indians, the National Indian Education Association, and the National Indian Health Board to support a nationwide campaign to lift up and support Native youth. This initiative focuses on youth from birth to mid-twenties in age, and it emphasizes the role that family plays in helping AI/AN youth thrive. This W.K. Kellogg Foundation-funded initiative aims to galvanize systems changes in education, health, child welfare, and governance to better support Native children and youth. In each of these areas, community-determined and community-driven changes will improve the systems that impact Native youth, allowing them more and better opportunities to achieve their full potential. NICWA provided a systems-wide assessment of county services provided to AI/AN children involved with the child welfare system in Humboldt County, California, that included a final report and recommendations. The assessment examined policy supports and barriers, workforce training and capacity, data collection, case management, collateral support agencies role, and tribal-county relationships. NICWA participates in the Substance Abuse and Mental Health Service Administration’s Project LAUNCH, which supports children in reaching social, emotional, behavioral, physical, and cognitive milestones because healthy growth in each of these areas builds the foundation for children to thrive in school and beyond. The purpose of Project LAUNCH (Linking Actions for Unmet Needs in Children’s Health) is to promote the wellness of young children ages birth to eight. The long-term goal of Project LAUNCH is to ensure that all children enter school ready to learn and able to succeed. Project LAUNCH seeks to improve coordination across child-serving systems, build infrastructure, and increase access to high-quality prevention and wellness promotion services for children and their families. 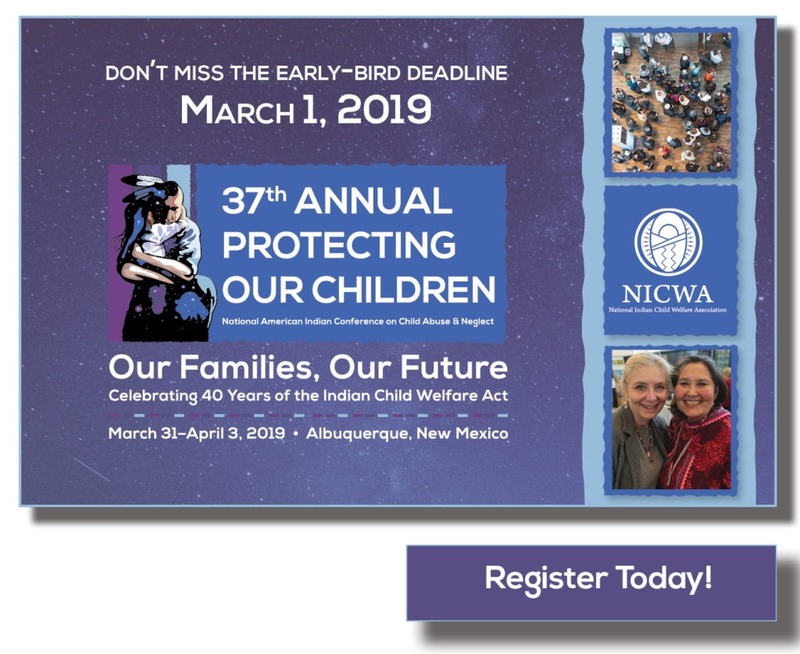 NICWA’s role as the leading national organization dedicated to AI/AN child and family well-being is recognized by policymakers and program administrators at the tribal, state, and national levels. As such, we are regularly invited to present testimony and provide consultation on issues ranging from human service program design to the impacts of policies on services to AI/AN children and families. In recent years, our advocacy efforts have included presenting testimony to the Attorney General’s Task Force on American Indian and Alaska Native Children Exposed to Violence, providing expert counsel to tribal leaders sitting on the U.S. Department of Health and Human Services Secretary’s Tribal Advisory Committee, and providing detailed recommendations on ways to reform how federal child welfare services are funded and what services are most in need of support for children and families, to name a few. NICWA has a memorandum of agreement with the National Congress of American Indians (NCAI) to provide them with our child welfare and children’s mental health expertise and help staff their Indian Child and Family Welfare Subcommittee. NICWA regularly meets with NCAI’s Executive Committee, updates tribal members of NCAI on relevant policy issues, and provides support to NCAI as they respond to the media, policymakers, and tribes on these issues. NICWA also provides child welfare and children’s mental health policy and practice expertise to a number of regional intertribal organizations, including the Affiliated Tribes of Northwest Indians (ATNI) and United South and Eastern Tribes (USET). 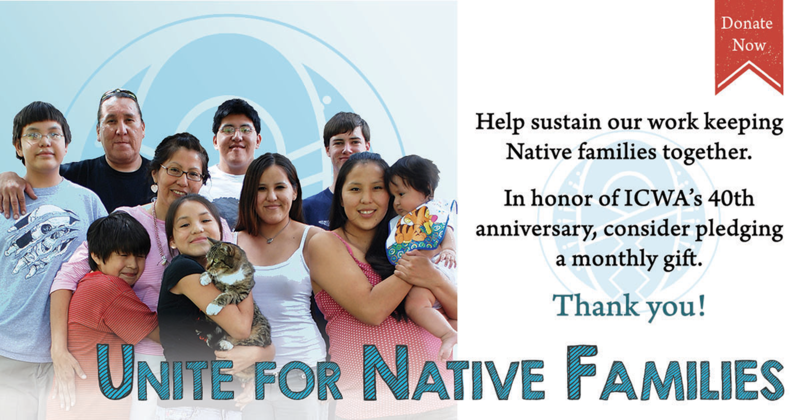 With our experience and expertise in child welfare, children’s mental health, and other related human services programs affecting AI/AN children and families, NICWA strives to provide anyone that wants to advocate for Native families and children with the information and support they need to be effective advocates.